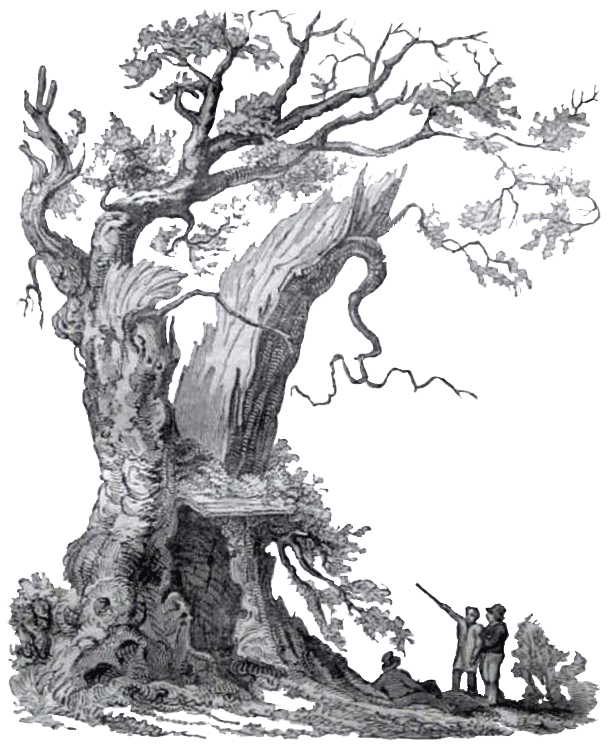 Brigadier C.H. Vaughan (1905-1976); his medal part-group, comprising D.S.O. ; 1939-45 Star; Africa Star; Italy Star; France and Germany Star, his Defence medal, 1939-45 War medal, and General Service medal with Palestine bar now missing; together with his Parachute badge inscribed ”Brigadier C.H.V. 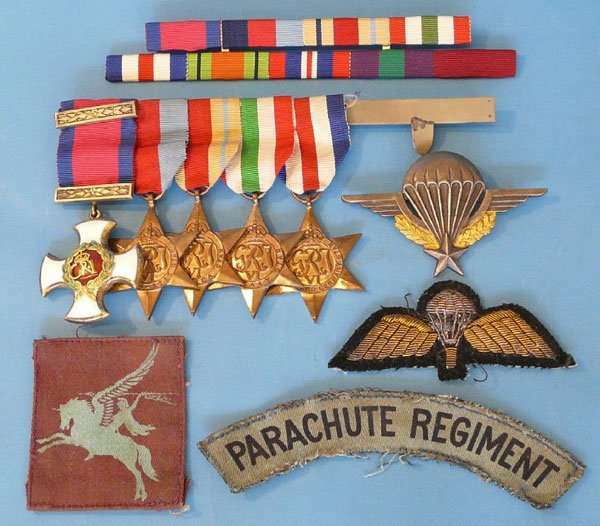 Pritchard”, various cloth badges and ribbons, and his award of the Distinguished Service Order, signed by George VI (a lot), his Defence medal, 1939-45. His Defence medal, 1939-45 War medal, and General Service medal with Palestine bar now missing. A silver bowl, by Walker & Hall, Sheffield hallmarks, 1960, the semi-lobed body on a circular foot, 5.5 in (14cm) diameter, approximate weight 7.5 oz.